Gluten free is a hot topic, but it isn’t known for its taste. Bath Bakery opened a specialist bakery for gluten free bread, buns and cupcakes – a whole range of tasty artisan baked treats. 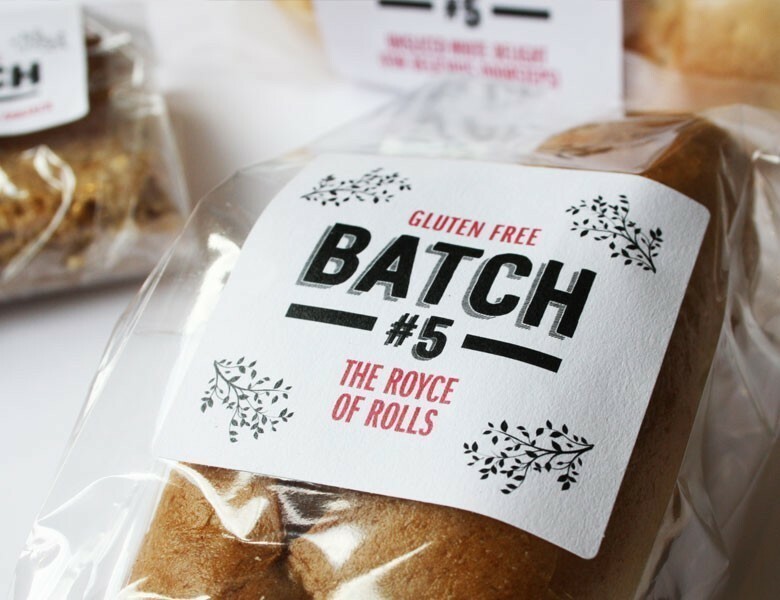 They needed us to come up with a catchy name, Batch#5, to generate appeal and interest. We created an artisan feel and penned some cheeky product titles to make people smile.